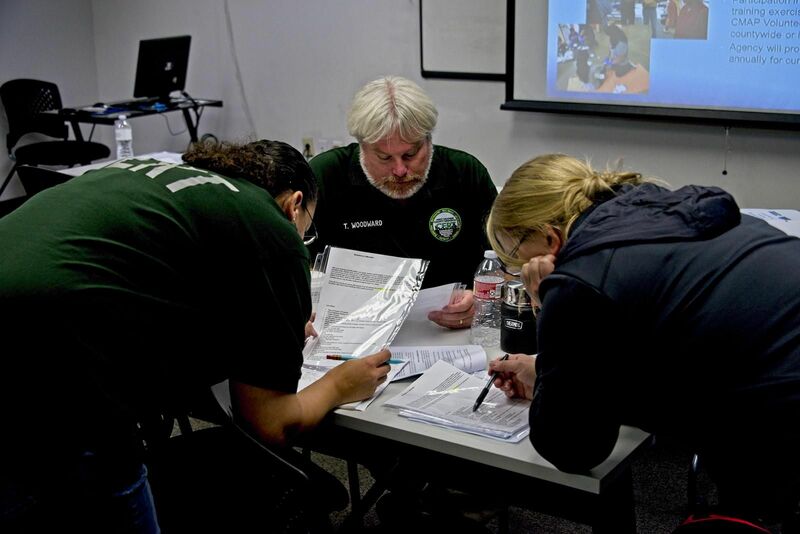 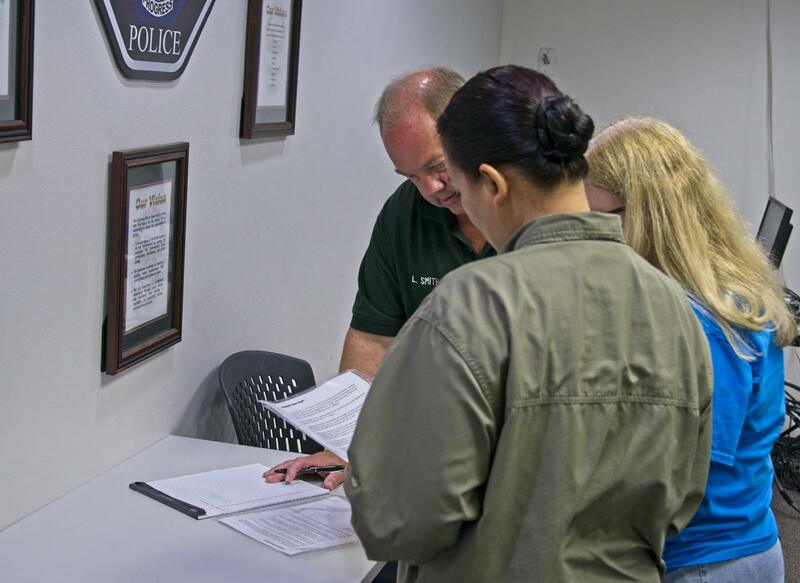 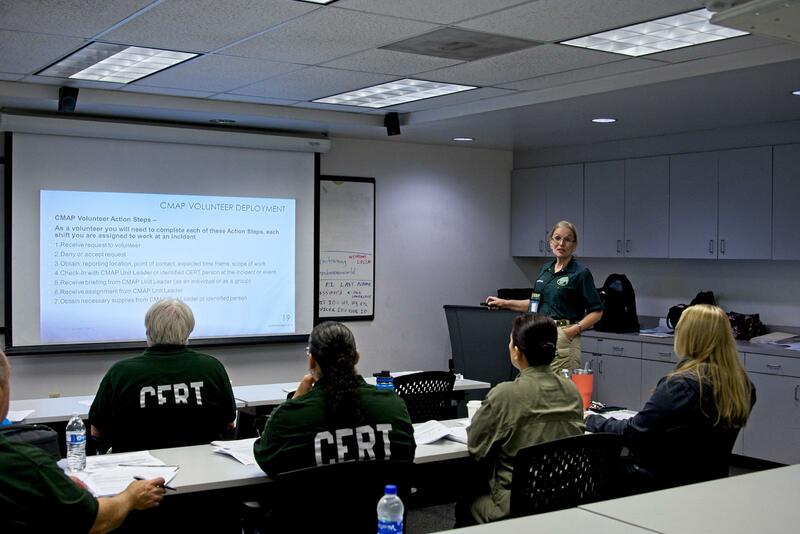 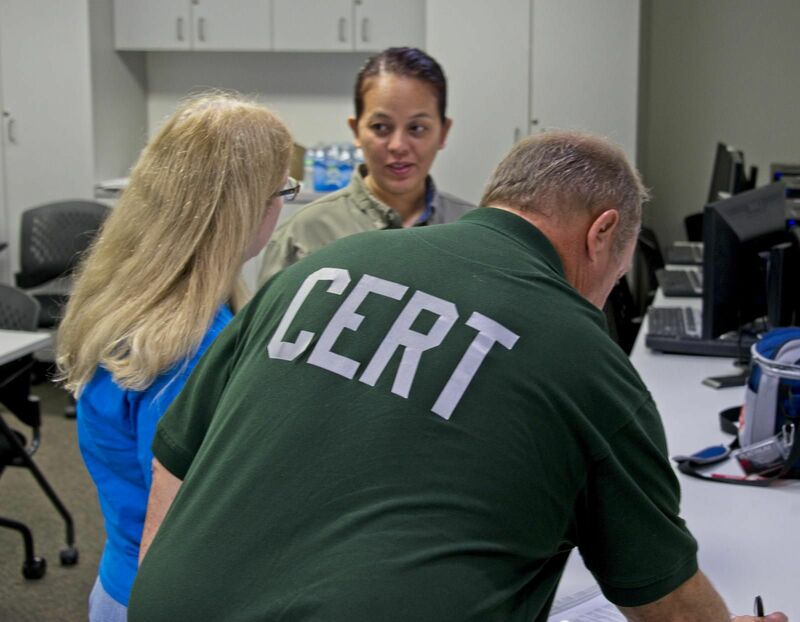 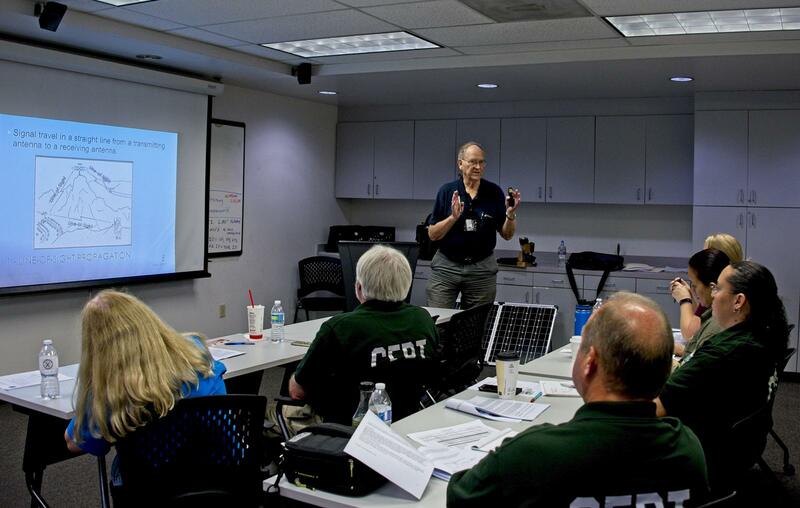 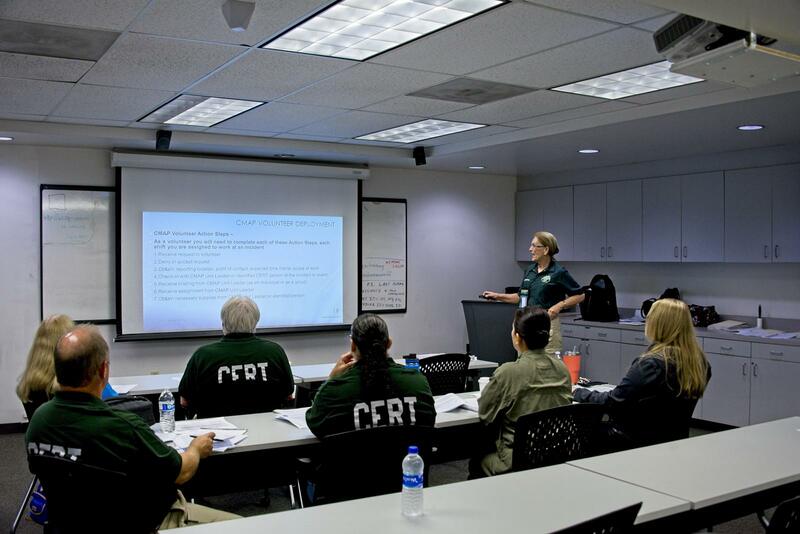 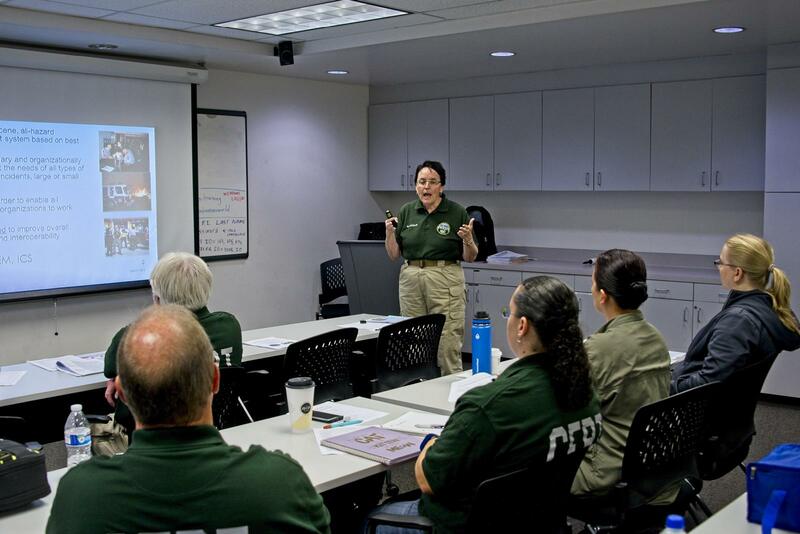 Our initial CMAP class for West Orange County CERT was a complete success, This class was based on the updated July 2018 CERT Mutual Aid Program materials released by Orange County CMAP, and it produced 6 new WOCC Level A candidates. 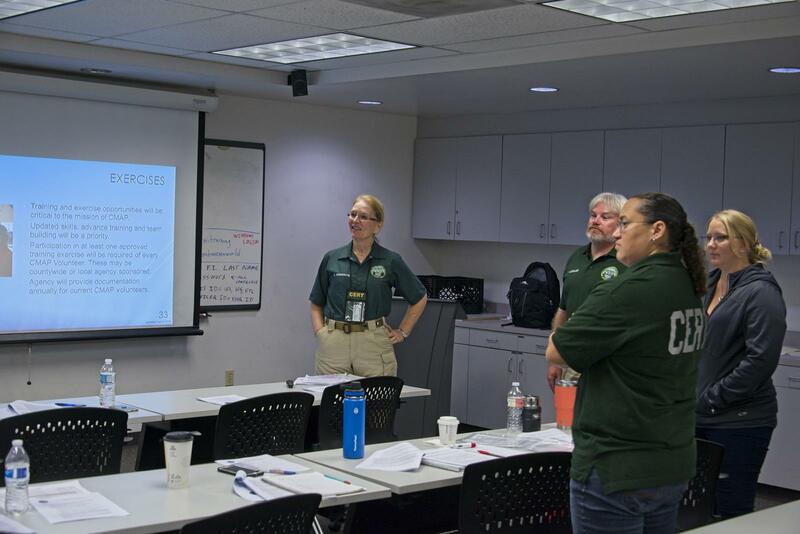 A huge thanks to our class facilitators Kris Moskowitz, Michelle Hosejsi, Art Remnet from WOCC and Ed Kane and Steve Ciolek from Cypress RACES for putting on a quality class. 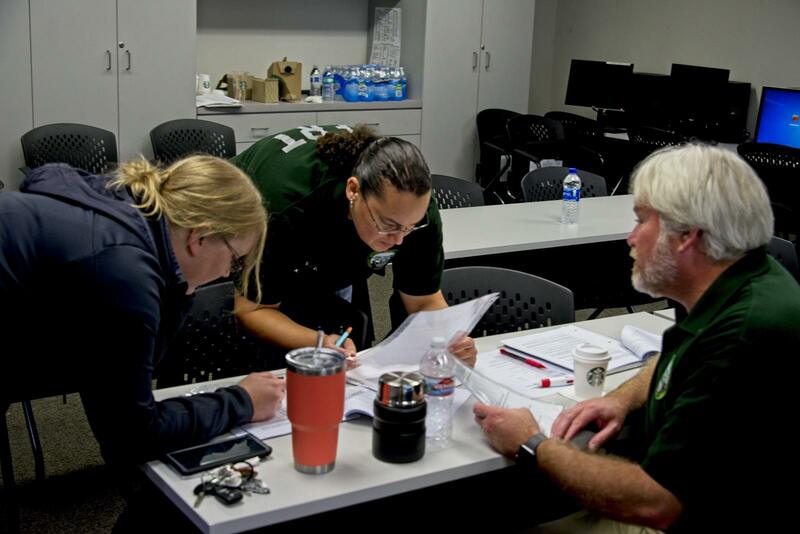 The class would not have happened with out the ongoing support of Loree Erpelding, Julia Clasby, Ed Fleming, and Dave Atkins. 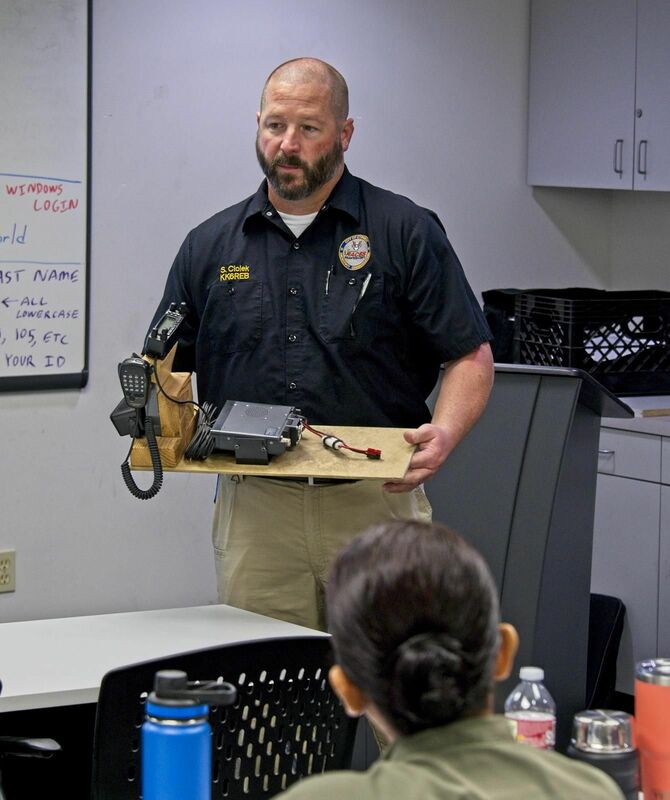 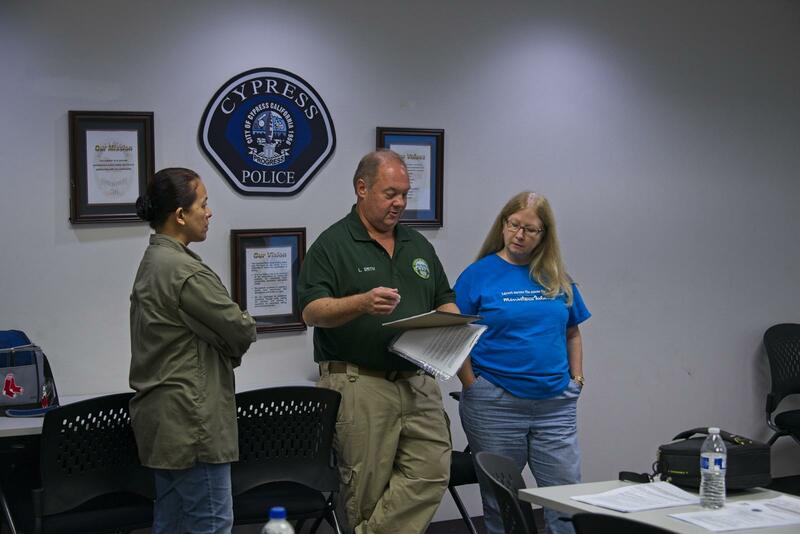 We also want to thank the Cypress Police Department for use of their training classroom. 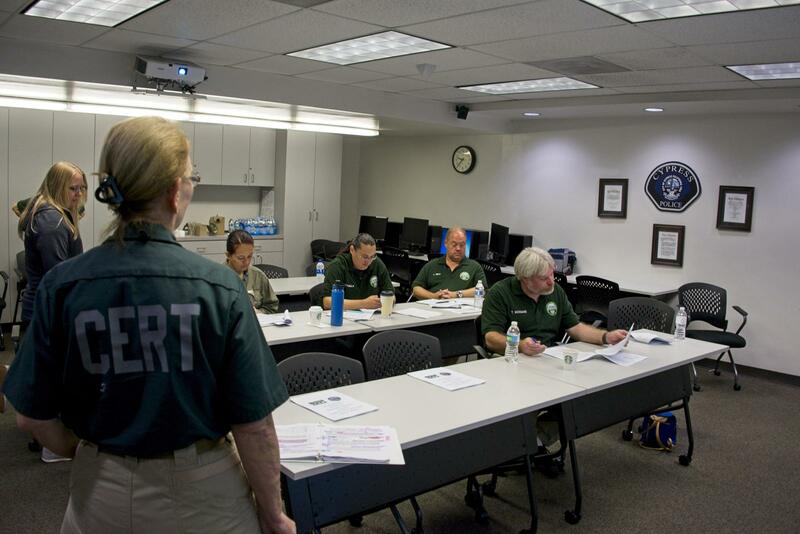 Our 6 new Level A candidates are Hermie Asido, Michelle Charland, Barbara Flack, Karla Padilla, Lance Smith, and Tom Woodward.